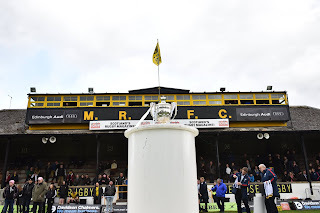 After a historic victory over Currie Chieftains last week Ayr booked themselves a spot in the BT Premiership Final away to Melrose on April 7. Ayr have been successful in their last two trips to the Greenyards- including last years final where they spoiled the party for the home team. 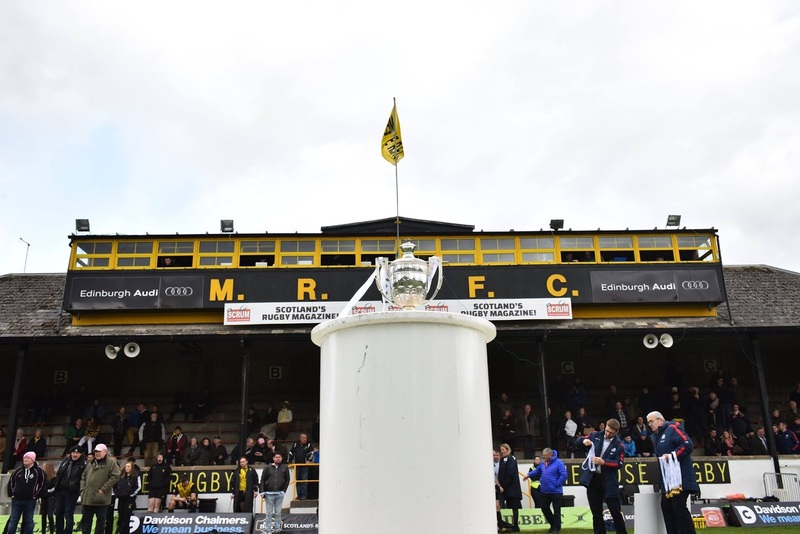 We want you in the borders in full voice behind the boys to try help them retain the BT Premiership Trophy. The bus will leave from Millbrae at 11am and is priced at ££12 a head. Join us at Millbrae afterwards for a Karaoke and Disco- hopefully celebrating another league title.